Paddy firstly enters into the machine through vibrating sieve and magnet device, then passes rubber-roller for hulling. 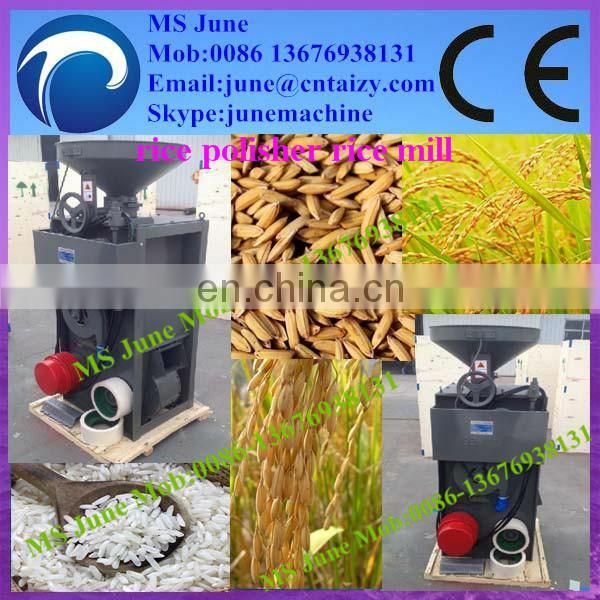 After air blowing and air jetting to the milling room, the paddy finishes the process of husing and milling in succession. 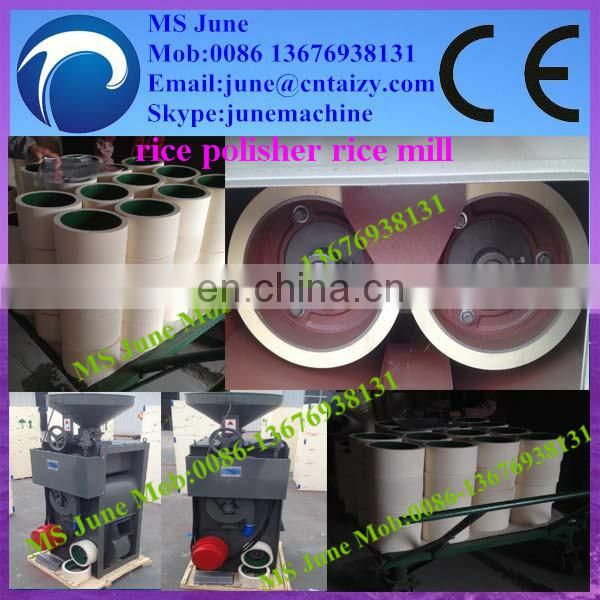 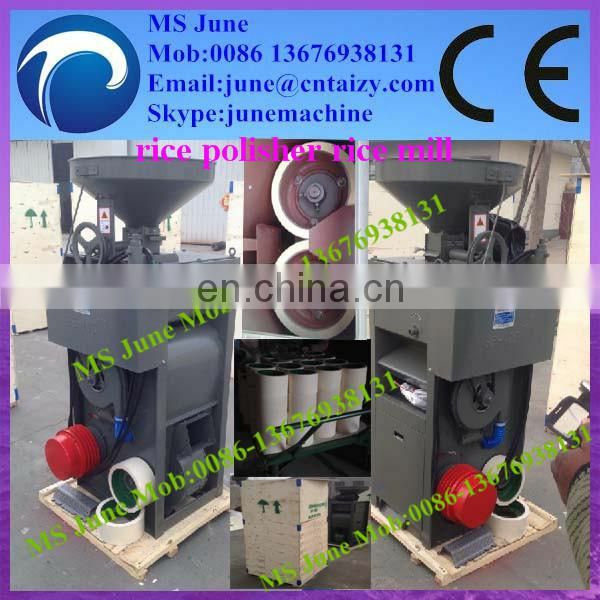 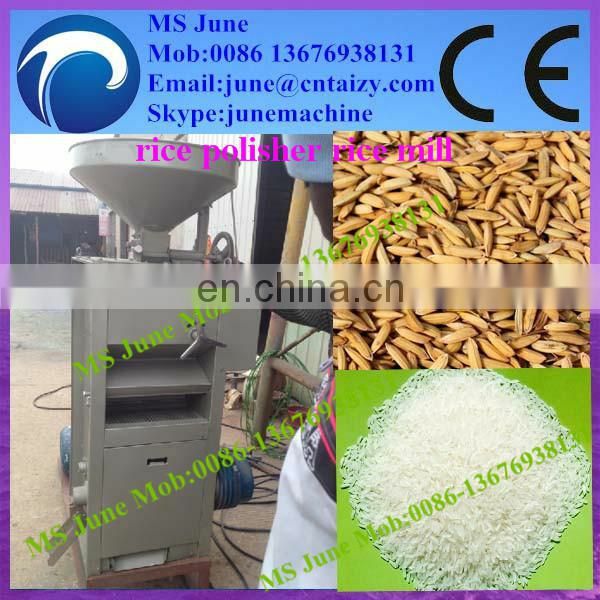 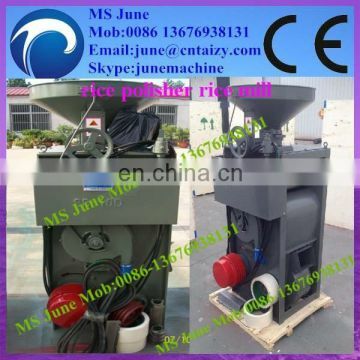 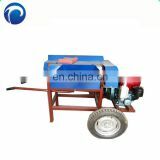 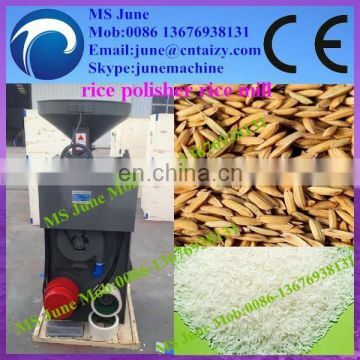 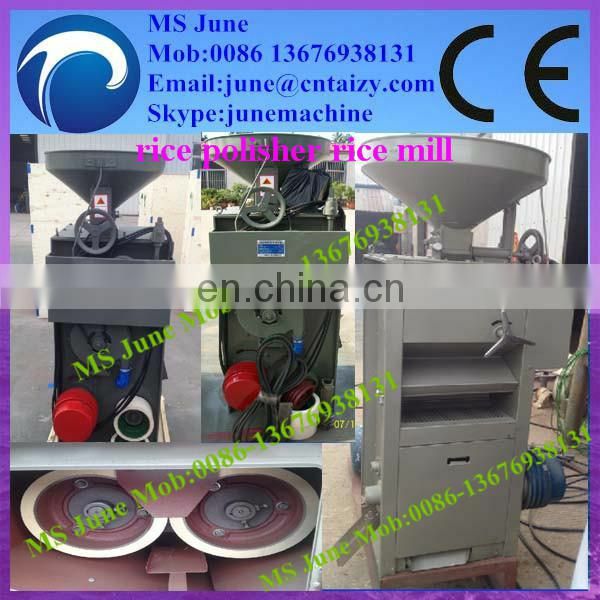 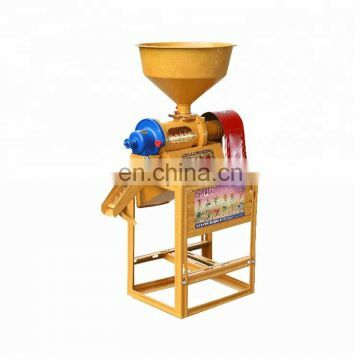 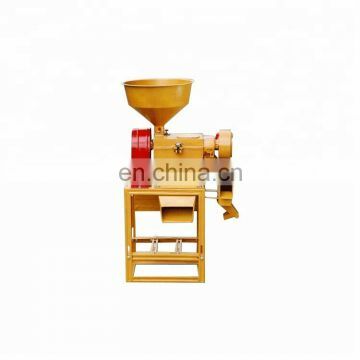 Then husk, unripe paddy, and white rice are expelled out of the machine respectively. 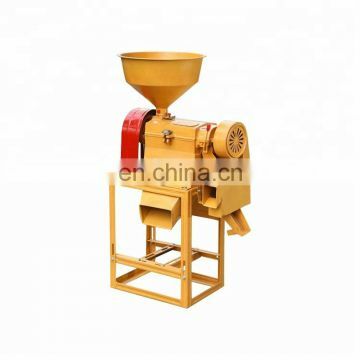 The dust collector collects the fine chaff. 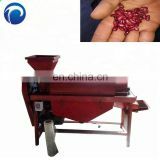 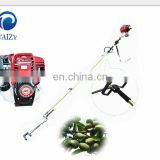 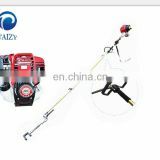 The machine adopts all the advantages of other types, and has a comprehensive layout, rational design, compact structure and little noise in operation.It is easy to operate with less power consumption and high productivity.